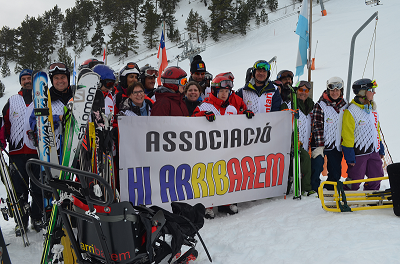 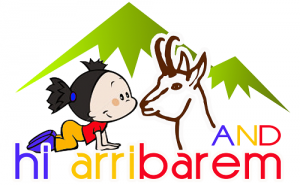 In September 2013 we hosted the first joint event in the mountains with more than 200 members of the Association Hi Arribarem, alongside volunteers and about 30 people with disabilities. 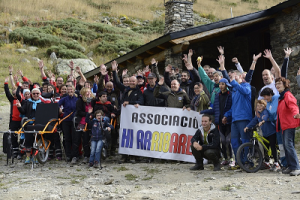 It was located in Naturlandia, and the event was attended by the Andorran singer Patxi Leiva. 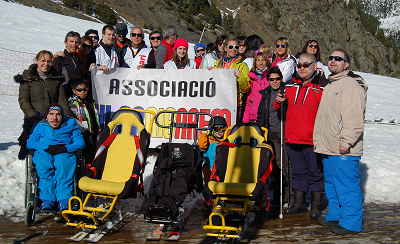 “Our Association was established in early 2013 by members of the Rotary club (Andorra). 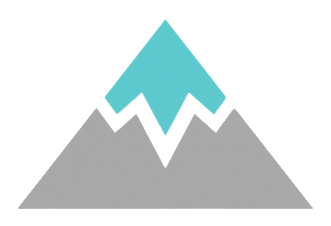 The office opened in March 2013.